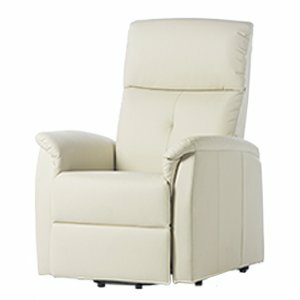 Multiple position reclining lift chairs allow you to recline and raise your favorite chair. 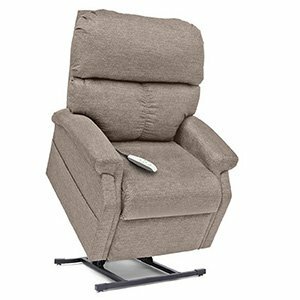 AZ MediQuip's four Phoenix area locations have several you can try out along with professionals at each store to help you find the perfect reclining lift chair solution for your needs. 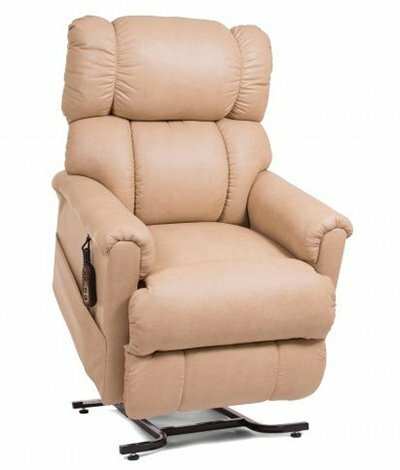 We carry Golden Technologies reclining lift chairs as well as Pride Mobility reclining chairs.